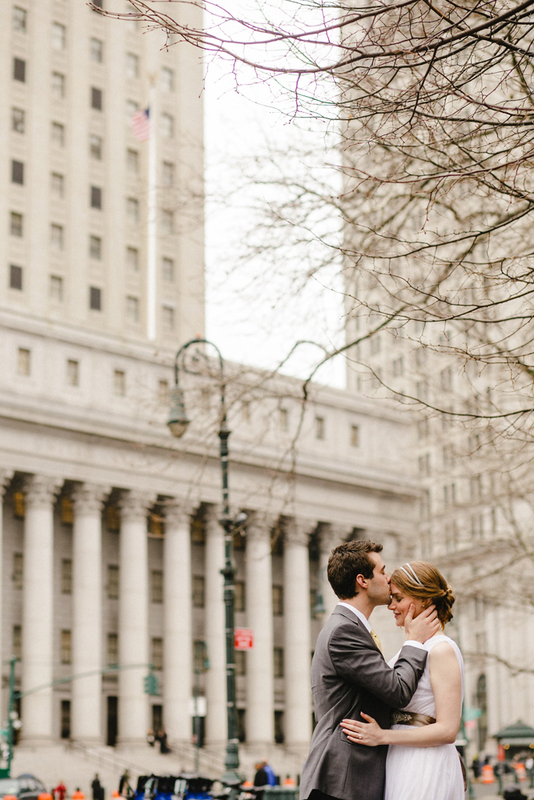 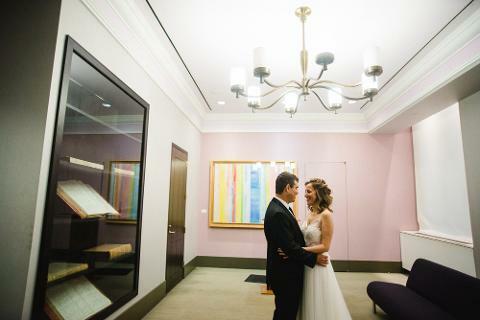 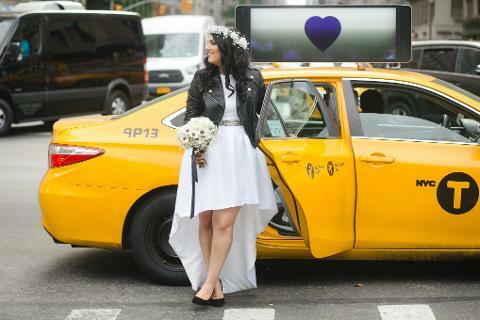 Getting Married at City Hall or Central Park? 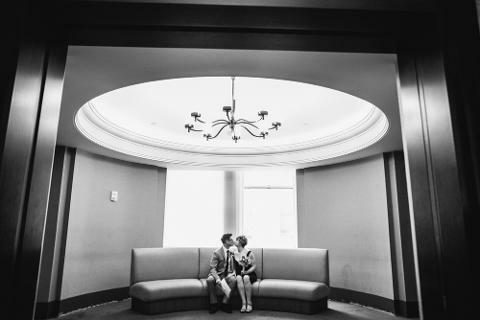 Choose our intimate wedding package! 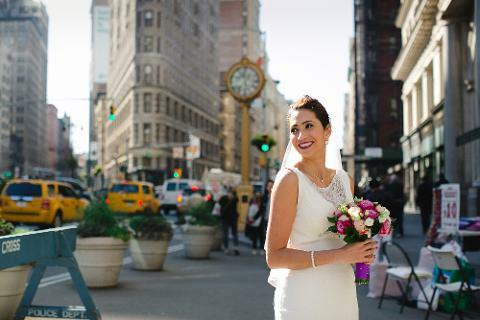 Designed specifically for elopements and intimate weddings we can help capture the most important day of your life. 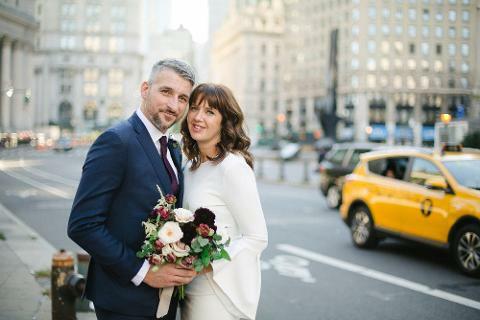 If you have a wedding that is larger than 15 people or in a different location please email us at hello@i-am-nyc.com for a custom package.